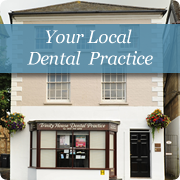 We would like to take this opportunity to welcome you to Trinity House dental practice. We know that you have a choice on where to receive your dental care and we thank you for choosing us.We aim to provide high quality dental care in a relaxed and friendly environment. We keep up-to-date with the latest dental education so that we can offer all of our patients the latest dental techniques. If this is your first visit to Trinity House then we hope that you will notice what makes us different the moment that you walk through the door. 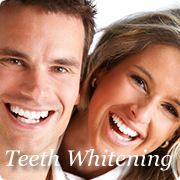 One of our experienced dental team will invite you through to our modern fully equipped surgery. We will carry out a thorough oral examination including an assessment of the health of your gums. 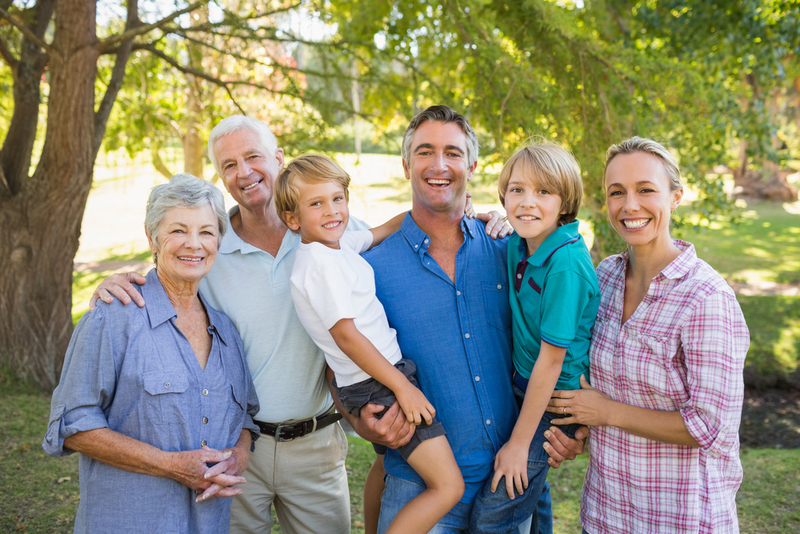 We can then discuss your smile and your hopes and aspirations for it along with your oral health in general. We take time to listen to you so that we can then know what course of treatment will best suit you as an individual. Please take some time to look through our web site to find out more about how Trinity House dental practice can help you. At Trinity House Dental Practice we offer a range of membership plans designed to help our patients spread the cost of their routine dental care. Our Maintenance Plan starts from just £6.44 per month and includes access to the worldwide Dental Emergency Assistance Scheme alongside many other great benefits.